Reserve soon to not miss out. 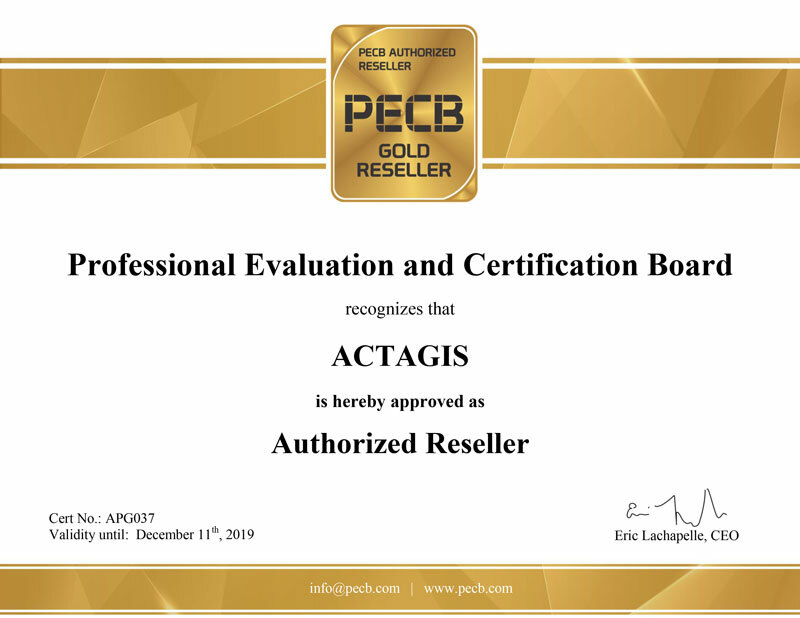 PECB & ACTAGIS are pleased to announce the accomplishment of a new partnership level. This step is a result of a strong commitment of both companies to share their expertise and offerings with the market in order to bring the best of breed ISO 27001 / ISO 27005 / ISO 9001 / ISO 22301 / ISO 31000 / ISO 20000 / GDPR courses. IT service management (ITSM) refers to the implementation and management of quality information technology services. Design, delivery and improvement of services that fulfil customer requirements have become very important for IT providers. Learn how to implement and manage quality of information technology services by being trained to ISO/IEC 20000. 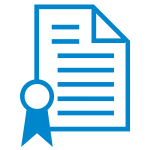 Check below to find the training course, including the certification exam, that suits you best! 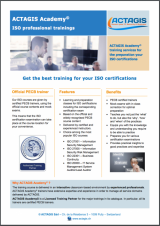 ACTAGIS, as the official partner and trainer of PECB for Switzerland and Europe, proposes learning and preparation classes for ISO 20000 certifications. We will support you until you pass the exam of the course in which you enrol (some conditions apply). 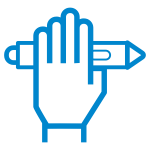 We offer the official mock exams to help you prepare. Our trainers have extensive practical experience in implementing IT governance frameworks and programs in large organizations and are certified GDPR, ISO 20000, CISA and COBIT5. The training is a combination of directly applicable theory, hands-on exercises, feedback from experience and class interaction. The exchange of experience being crucial, our classes include a minimum of 3 and maximum of 10 participants. The course is available in English and in French. "Jeff Primus provided a great CISA training. His motivation, engagement and professionalism made the training really interesting and easy to understand. I enjoyed to take part in this training and would like to thank ACTAGIS for helping me to succeed the CISA exam." "A great course and a serious levelling up with a good dive into the universe of CISA." "The PECB GDPR CDPO Certification training I successfully completed is very different from trainings provided by other institutes. 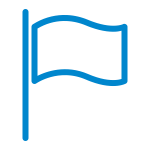 ACTAGIS goes much further by providing real insight in how the application of GDPR works for your company in day-to-day life and how it interacts with ISO standards. The training absolutely exceeded my expectations." “I thank ACTAGIS' BC-trainer for his professionalism and his motivation during this course which allowed me to obtain the CBCI certification. I recommend this training to anyone who wishes to strengthen and consolidate the topic of Business Continuity." "Many thanks to Jeff for his clear explanations and support until the last day before the CISA exam. I very much appreciated the quality of the course, as well as the atmosphere and the support provided"
"Thank you for the great course. 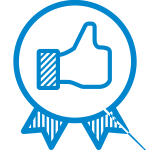 I did really enjoy it and got a lot of new insights and a much better understanding about what matters in a Business Continuity Management System"
"I followed a CISSP course in a small group with ACTAGIS. Jeff teached with expertise, passion and profession. The complex subject of IT security was presented understandable and garnished with many real life examples. The atmosphere was intensive and forward oriented, but relaxed and fruitful. I’m really impressed and with no doubt I would follow, and recommend others to follow, courses with ACTAGIS"
"Very intense and worthwhile training. The trainer based his teaching on an excellent knowledge of the GDPR regulation, but also on his hands-on experiences enabling real-life and concrete cases. 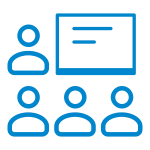 I recommend this training to anyone dealing with the protection of the personal data within his company "
"The Business Continuity (BC) course with ACTAGIS enabled me to consolidate and reinforce the knowledge related to the domain. A successful training that will help me to bring BC practices in my company at a higher professional level." At our BCI certification training, the trainer managed not only to cover perfectly the specific, certification-related topics but he also opened windows and connections to other standardization bodies. It was an excellent week enriching our knowledge broadly. Thank you! "The way how we went through CBCI from policy to validation via practical examples was inspiring. Jeff’s enthusiastic and knowledgeable approach to BC area and ability to promote discussions really expanded understanding of this topic. Now I think that I have good tools to practice. Thank you Jeff!" This four-day intensive course enables participants to develop the necessary expertise to support an organization in implementing and managing an IT Service Management System as specified in ISO/IEC 20000-1:2005. Also, the participant will gain a thorough understanding of best practices for planning and implementing IT Service Management processes starting from the six fields of ISO 20000, planning and implementing new and changed services, service delivery process, relationship management processes, problem resolution process, control processes and release processes. This training is consistent with the project management practices established in ISO 10006 (Quality Management Systems – Guidelines for Quality Management in Projects). This training is fully compatible with ISO 20000-2 (Guidelines for the Implementation of an SMS) and ITIL. 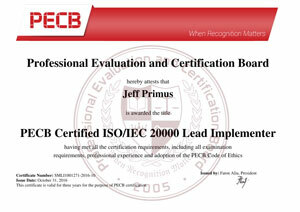 ISO 20000 Foundation Certification or basic knowledge of ISO 20000 and ITIL is recommended. This four-day intensive course enables participants to develop the necessary expertise to audit an IT Service Management System (SMS) based on ISO 20000 and to manage a team of auditors by applying widely recognized audit principles, procedures and techniques. During this training, the participant will acquire the necessary knowledge and skills to proficiently plan and perform internal and external audits in compliance with ISO 19011; the certification process according to ISO 17021. 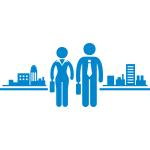 Based on practical exercises, the participant will develop the skills (mastering audit techniques) and competencies (managing audit teams and audit program, communicating with customers, conflict resolution, etc.) necessary to efficiently conduct an audit. Based on practical exercises, the participant will develop the skills (mastering audit techniques) and competencies (managing audit teams and audit program, communicating with customers, conflict resolution, etc.) necessary to efficiently conduct an audit. The “Actagis Guarantee” means that we will support you until you pass the exam of the course in which you enrol. Some limitations apply. See conditions. You will be well prepared for the exam. Counting all our students, 98.4% have been successful. All our courses are up to date. They have been adapted to the latest changes of the different exams. We are in constant contact with each certification organisation.